Spring Street Grocer is a jack-of-all-trades. Known for their cheeses, their gelato, cold pressed juices, takeaway sandwiches and of course their food store, this grocer is a one-stop shop for Italian inspired indulgences. It's hard to know which is their strong suit. 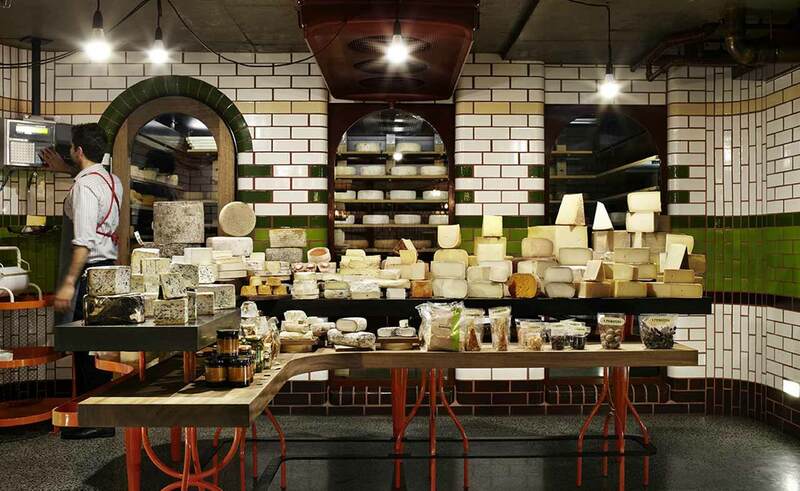 Though they have Australia's first underground cheese maturation cellars downstairs, their Gelateria Primavera out front is known as one of the best artisan gelaterias in Melbourne. We suggest snagging yourself a perfectly aged brie with crackers out back, then following it up with a watermelon and fresh mint treat up front. The perfect place to stock up for a summer picnic.